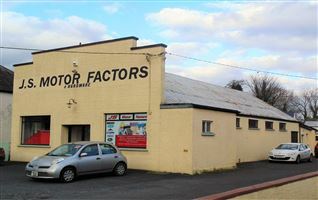 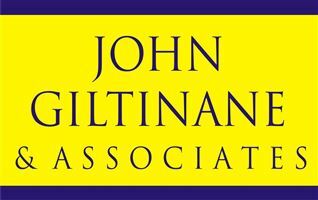 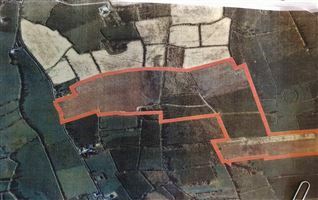 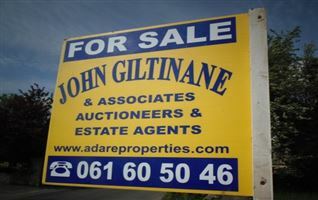 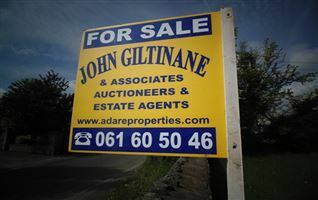 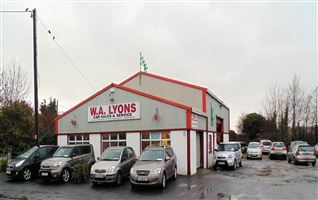 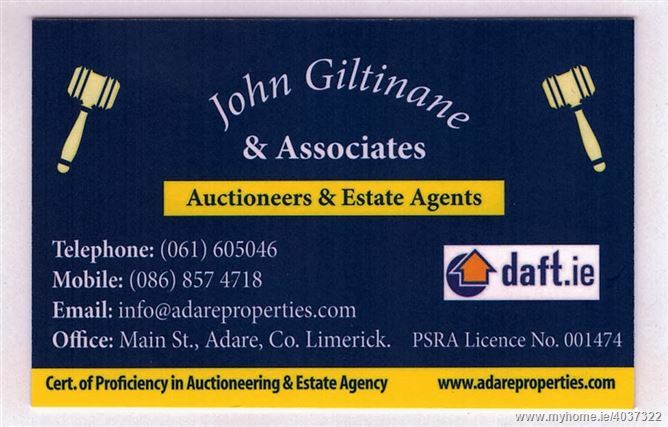 John Giltinane & Associates are delighted to being to auction- Circa 13.75 acres at Elm Park, Clarina, Co Limerick. 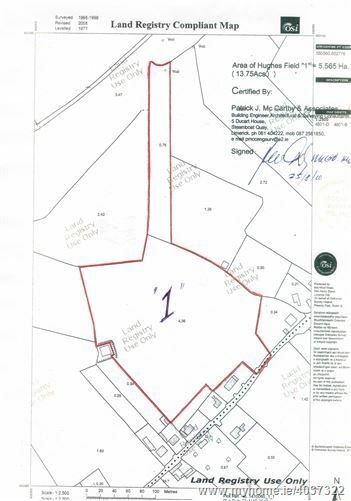 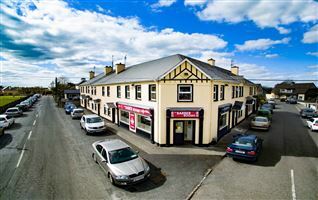 This is one parcel of good quality land located close to Limerick at Clarina village - potential for development. 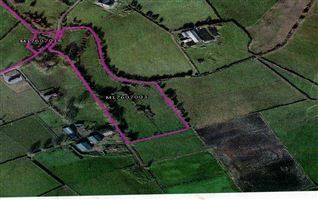 Suitable as a small agricultural holding or to add to an existing farm holding nearby. 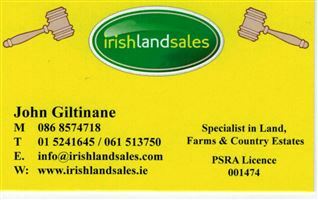 Solicitor; Gearoid McGann, Sweeney McGann, Solicitors, Limerick.